The ten attractions that received the most votes are below. Thank you to everyone who voted, shared and voted again for Mountain Stage. We're pleased to be ranked among such great company. Whether you're from near or far, we encourage you to come see a live show sometime- we have seven shows on sale now-and it's always fun to start with our partners at Wild, Wonderful West Virginia and The Charleston West Virginia CVB for help planning your trip. Learn more via The 10Best awards. Follow Mountain Stage on Facebook, Instagram and Twitter. Update: Voting has officially closed in the 10Best Readers' Choice Awards and we thank all of you who continued voting for Mountain Stage as "Best WV Attraction." The results are due on Friday January 19, so keep an eye here at wvpublic.org, and be sure to follow Mountain Stage on social media, for more updates. No matter the results, we know and recognize all the incredible things our state has to offer, and we are proud to be nominated among such beautiful and historic attractions and locations. Meanwhile we have a run of live shows coming up as we prepare to premiere our Spring broadcasts, which we can't wait for you to hear. Find your station here, catch up on a podcast, and there's always something new at NPR Music. A national media outlet has nominated Mountain Stage for its Readers' Choice Award and you can help. West Virginia Public Broadcasting’s Mountain Stage with Larry Groce, heard weekly on more than 200 NPR stations around the country, is nominated for “Best WV Attraction” in USA Today's 10Best Readers' Choice Awards. The contest runs through Monday, January 15 and you can cast one vote daily. 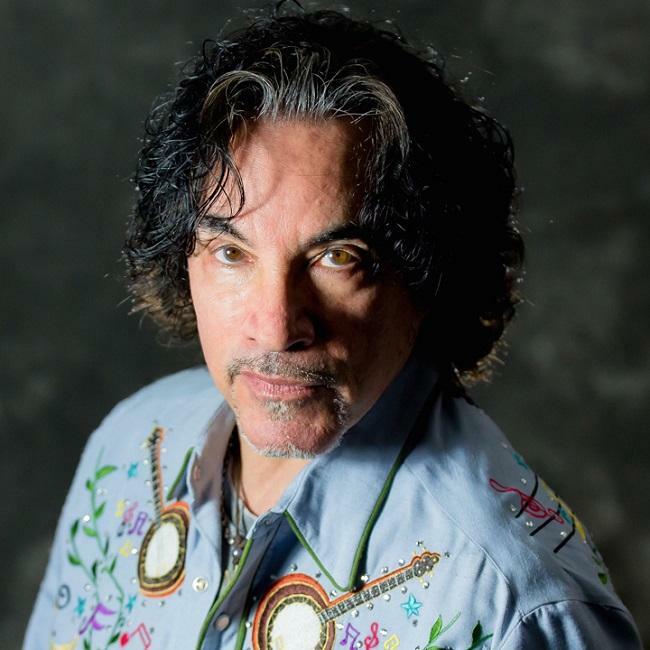 John Oats brings his Good Road Band to Mountain Stage in Morgantown, WV Sunday Januar 14. 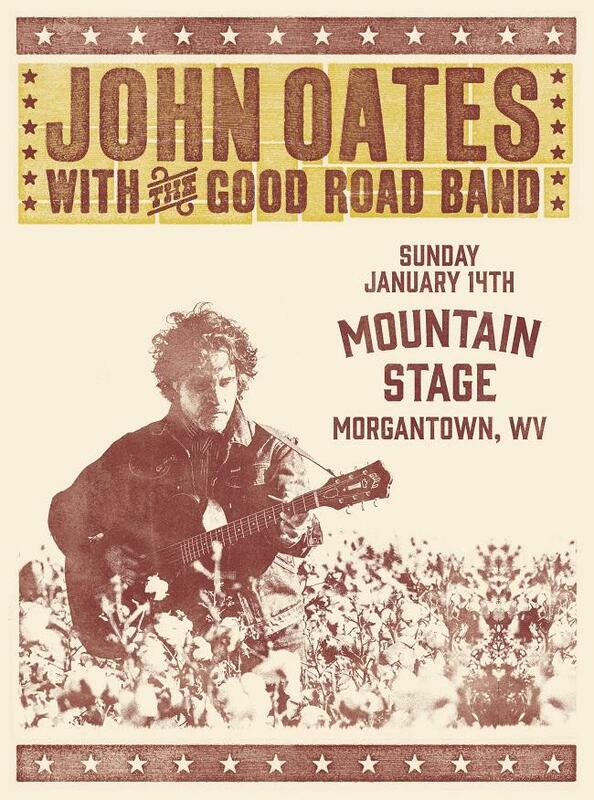 Mountain Stage kicks off its 35th season in Morgantown, WV Sunday, January 14 at the WVU Creative Arts Center. 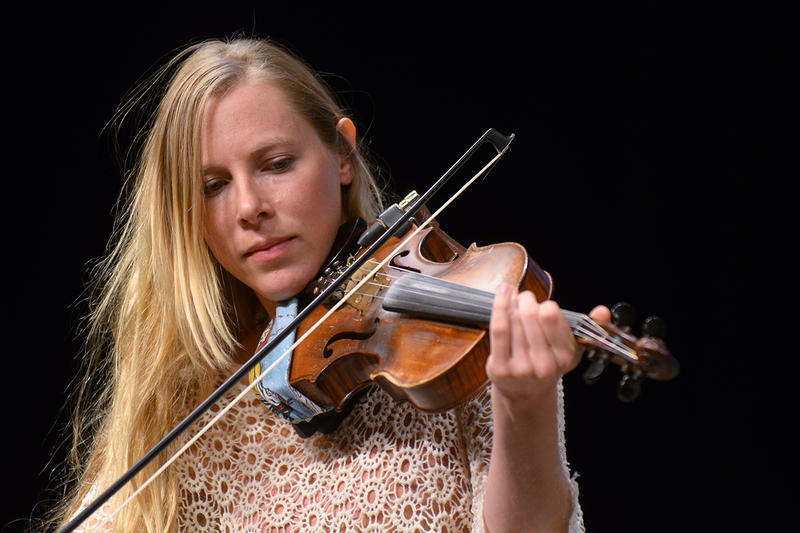 Ticket holders will take part in a live music experience that will be heard across the country via our NPR stations and world wide via the Mountain Stage Podcast. You can also watch select performances via VuHaus.com and sample full sets at NPR Music. 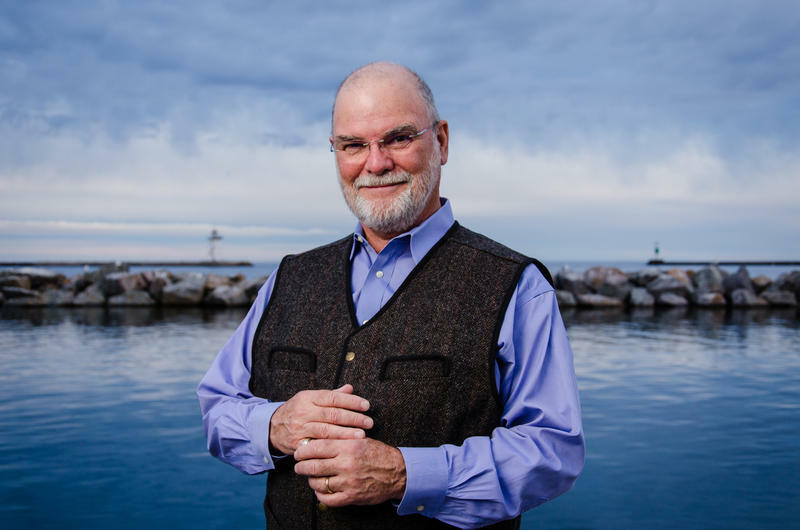 Last year Larry Groce was named a “Southerner of the Year” by Southern Living Magazine, and you can listen to highlights from the program’s 34th season here.